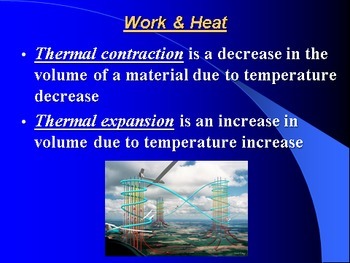 Introduction to Physics Lesson IV PowerPoint "Thermal Energy & Matter"
The teacher understands the nature and properties of energy in its various forms, and the processes by which energy is exchanged and/or transformed. 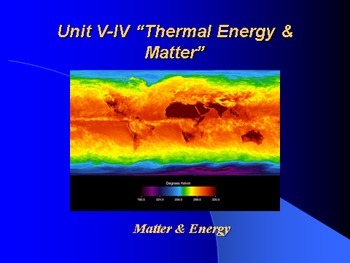 PowerPoint lesson IV in the "Energy" unit - introductory physics. 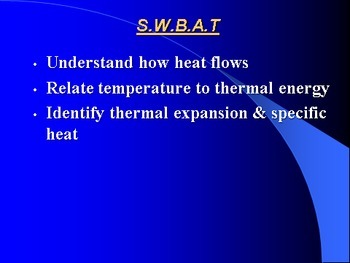 This lesson explains how heat flows; relates temperature to thermal energy and discusses thermal expansion and specific heat. A class activity is included at the end of each lesson and a 20-question interactive quiz/review at kahoot.it is also included as a link in the last slide. 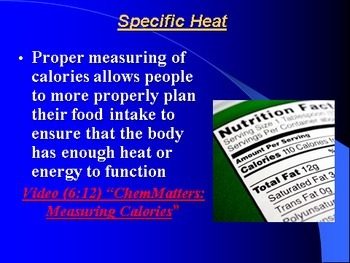 A separate student note guide activity is available for this lesson.